The essential tool for undergraduate psychology instruction. 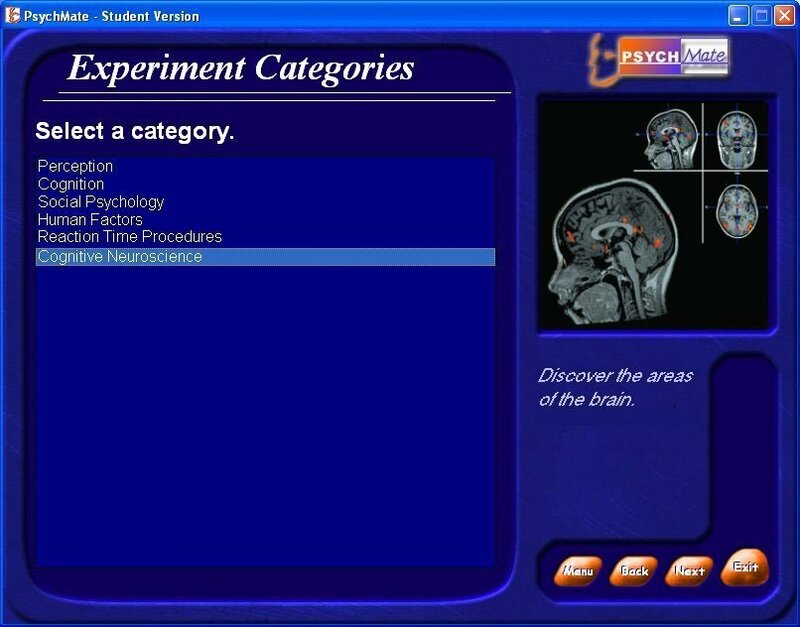 PsychMate® is a library of experiments designed to provide a means for exposing students to classic and current experiments in psychology, as well as to teach students about research methods and data collection. Students participate in real experiments, not simple demonstrations or simulations! 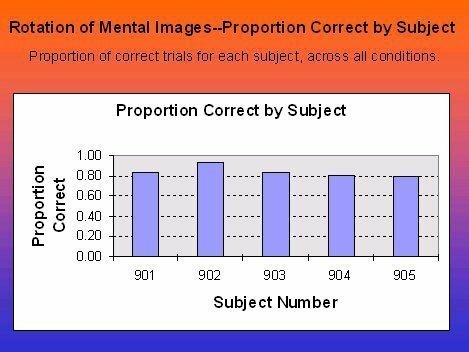 PsychMate® enables students to take part in 30 classic and current psychology experiments, and see immediate plots and tables of their own real data. 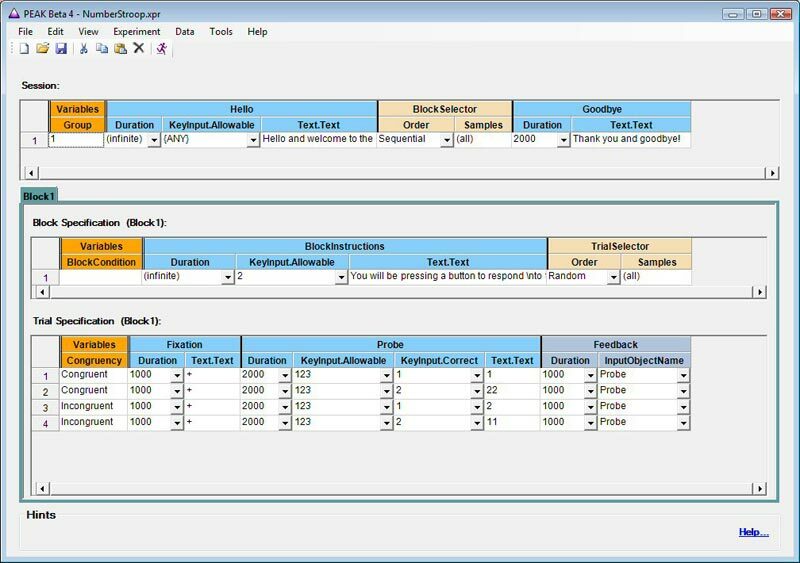 Student data files are submitted automatically* and complete analysis files are provided for each experiment, saving the instructor hours of prep time. 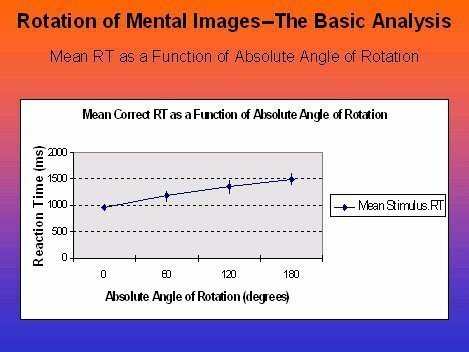 When PsychMate® is coupled with the new Exploring Research Methods in Psychology Using PsychMate textbook, students are equipped with the tools to both examine the core concepts of research methods and apply what they have learned through active participation in experiments. * Data submission occurs automatically when connected to the Internet or students may use the Student Organizer to run offline and submit at a later time. 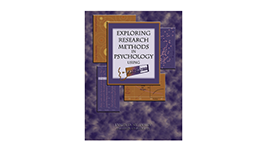 Contains 30 experiments covering classic and current research in the areas of Cognition, Perception, Social Psychology, Reaction Time Procedures, Human Factors, and Cognitive Neuroscience. Psychology Experiment Authoring Kit (PEAK) allows students to design and run their own experiments! Data stored on a secure server — always available! 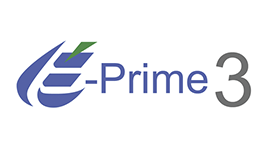 Students are encouraged to view the PsychMate Sales FAQ and PsychMate Support FAQ pages. Additional support options are available by logging into your Student Account. 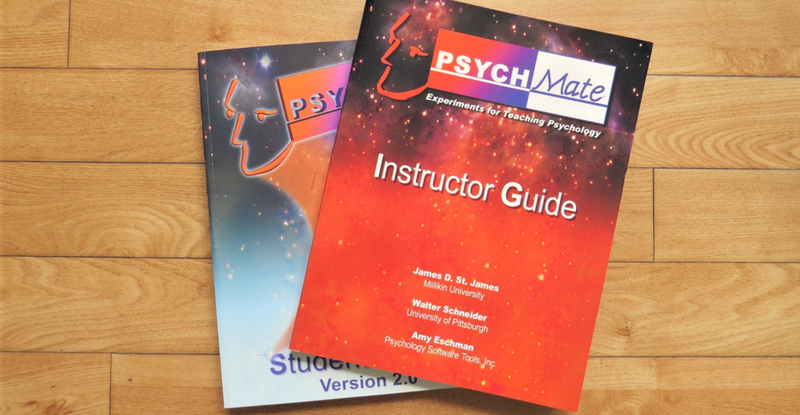 Many PsychMate® account setup and installation issues can be resolved by reviewing the Getting Started Guide available from your Instructor. 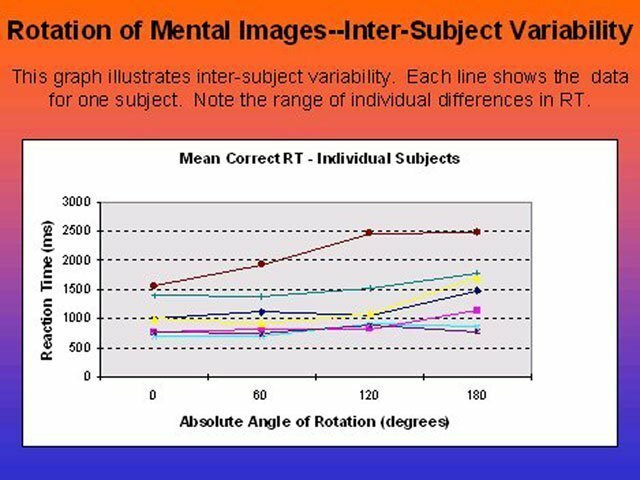 Due to the significant number of students using PsychMate®, PST is unable to provide individual support to students. Students that require further assistance must contact their Instructor. 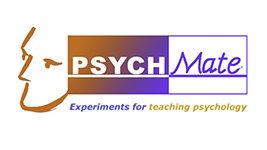 Instructors and Instructor Assistants are encouraged to view the PsychMate Sales FAQ and PsychMate Support FAQ pages. Additional support options are available by logging into your Instructor Account. NOTE: A valid PsychMate® account is required to access the PsychMate®account pages.